BAE Systems are a company where innovation in every area is valued. We have exciting career opportunities across our global operation. Join us and see where your career could take you, from complex engineering projects to effective business management through to promoting our vision and values and ensuring the highest standards of quality. We operate in five principal markets- Australia, India, Saudi Arabia, South Africa, Sweden the UK and the US. We have around 25,000 suppliers around the world with a £10 billion a year spend on equipment, services, materials and components that contribute to our products for our global customers. 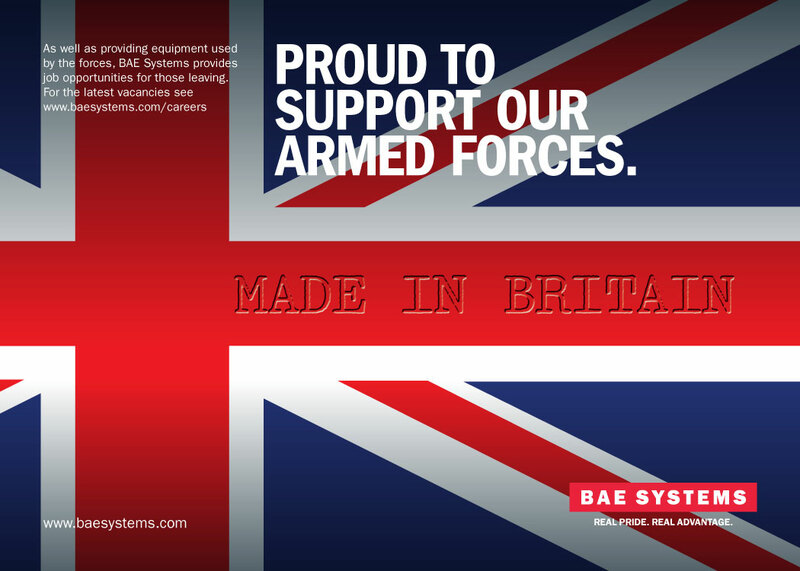 We want to attract and retain the very best employees, to find a career with BAE Systems visit our website.